“As a member of the Arizona Congressional delegation, I applaud President Trump for pardoning Sheriff Joe Arpaio. The President brought justice to a situation where the Obama administration had attempted to destroy a political opponent. 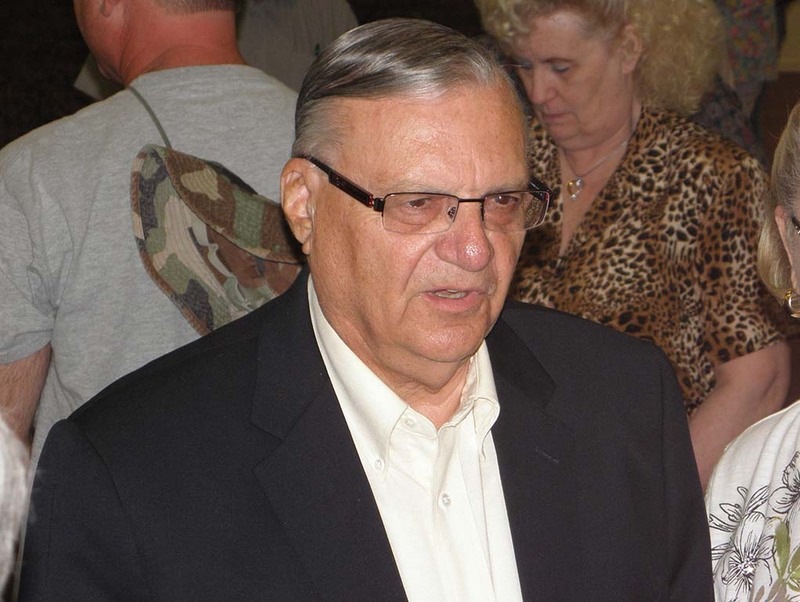 “Sheriff Joe Arpaio made many enemies in the judicial system, the media, and the left because he enforced laws that the federal government ignored. He did right by the law – even as the political consequences continued to mount. America owes Sheriff Arpaio a debt of gratitude and not the injustice of a political witch hunt. Congressman Andy Biggs is a first-term Representative from Arizona’s Fifth Congressional District, representing parts of Chandler, Gilbert, Mesa, Sun Lakes, and Queen Creek. Congressman Biggs is a member of the House Judiciary and Science, Space, and Technology committees, and is the chairman of the Environment Subcommittee. He lives with his wife Cindy in Gilbert.